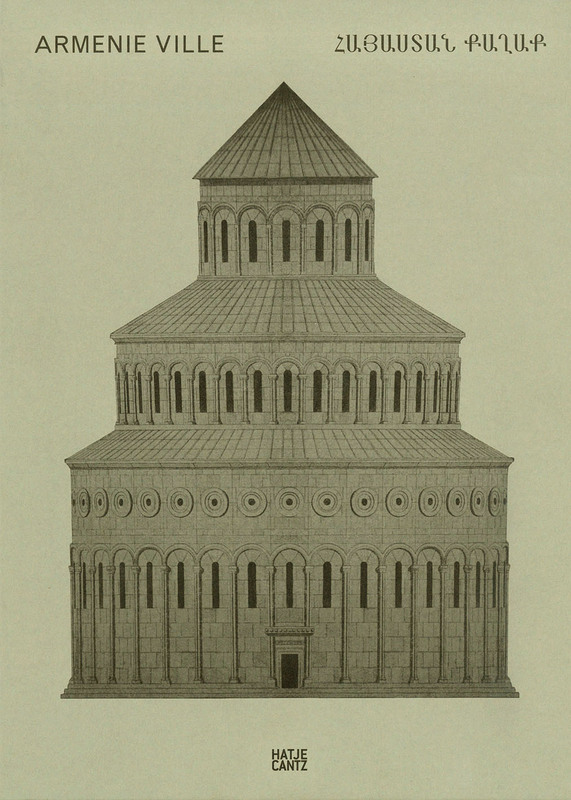 Claudio Gobbi (1971, Italy) has been working since 2007 on the systematic recording of Armenian religious architecture from the Middle Ages to the present. 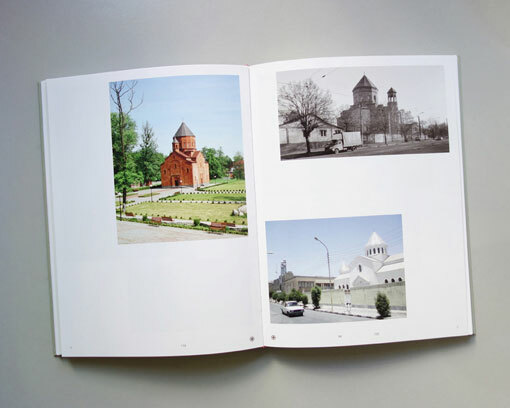 Besides the photographer’s own photographs, the series, with the title Arménie Ville, also comprises found images from archives, pictures from the Internet and from commissioned artists. 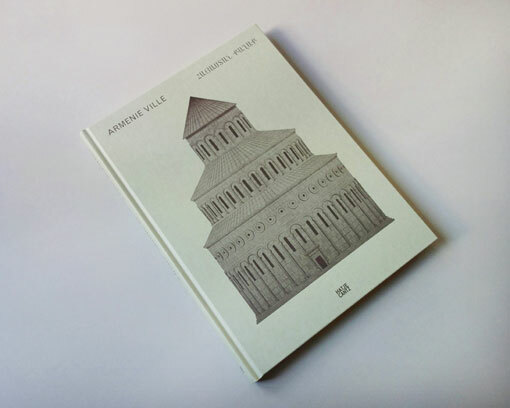 Spanning more than twenty-five countries from Western Europe to the Caucasus, the Berlin-based Italian artist traces the specific features of sacral Armenian architecture and the captivating simplicity of its forms, which have remained unchanged for more than 1500 years. 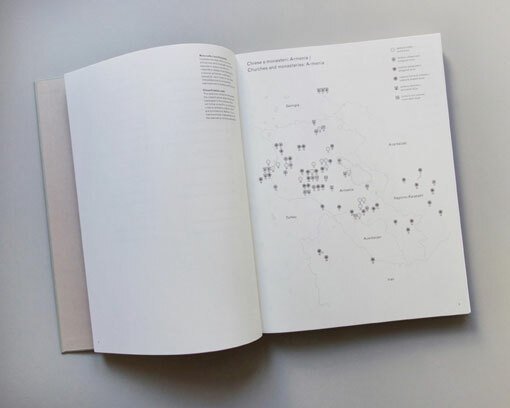 Investigating the concepts of authorship, serialization, and representation, Claudio Gobbi carries on his quest for key images of various cultures and in the process addresses the subjects of time, memory, migration, and the cultural legacy of a people. 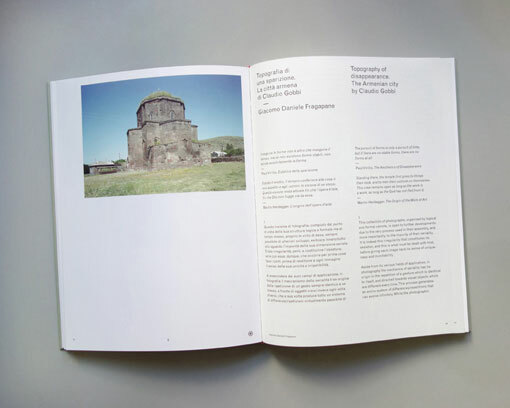 Essays by Martina Corgnati, Giacomo Daniele Fragapane, Hripsimé Visser, Sophie Jung.